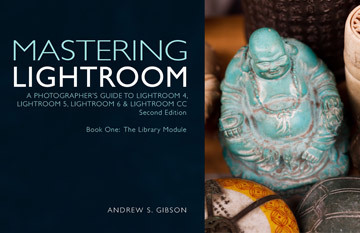 A series of ebooks to help you master Lightroom. Written for Lightroom 4, Lightroom 5 and Lightroom 6, they guide you through every aspect of the software. 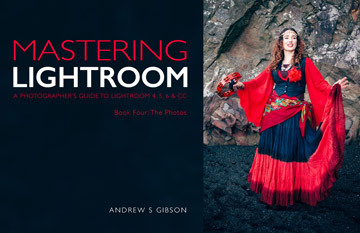 Each ebook is beautifully designed and thoughtfully written to help you learn how to use Lightroom better. They are available for immediate download as a PDF file optimized for viewing on your computer screen, iPad or other tablet. Note: These ebooks are written for Lightroom 4, Lightroom 5 and Lightroom 6. They come with the free ebook What’s New In Lightroom Classic CC? which explains the new naming convention and new features in Lightroom Classic CC. Some elements of the ebooks are out of date (hence the low price) but they still contain a lot of good information. 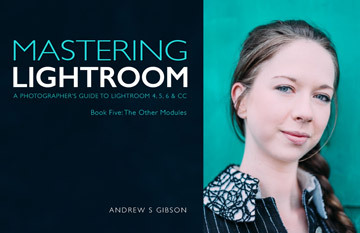 The first ebook in a new series, Mastering Lightroom Classic – The Library Module, is going to be published soon. Join our newsletter to be the first to know when it’s ready. Learn how to use the Library Module to import, organize and search your images. Streamline your workflow so you can use Lightroom more efficiently and get your work done faster. Discover how to use the tools in the Develop module to get the most out of your Raw files. You’ll be amazed how easy Lightroom is to use and just how much it speeds up your workflow. A complete guide to using Lightroom to create extraordinary black and white images. Learn to see in black in white, and convert your photos to monochrome using Lightroom’s advanced tools. Ten beautiful Case Studies that show you how to use some of Lightroom’s more advanced features to create powerful images. 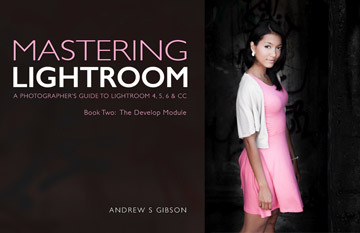 This ebook also shows you how to use some of the best Lightroom plugins. 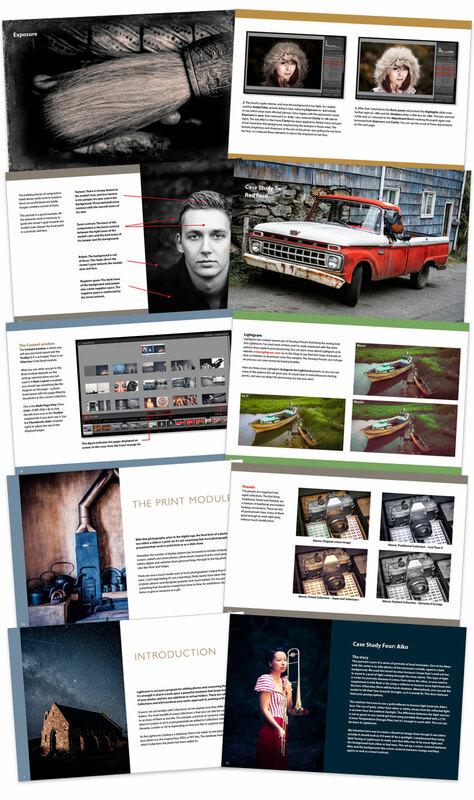 This ebook shows you how to use Lightroom’s powerful features to create fun and interesting projects using the Map, Book, Slide show, Print and Web modules. Don’t take our word for it. Here are some of the things people have said about our photography ebooks. 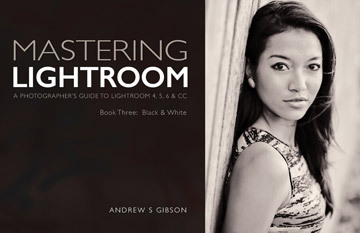 Beautifully designed ebooks written to help you learn to use Lightroom like an expert. Available for immediate download as a PDF file optimized for viewing on a tablet or computer.